Lisa Anderson used to think that marriage just “happens” and that preparing for her future fairytale meant little more than thinking, Of course I'll get married… someday. But as she learned the hard way, advice about the road to marriage- even from the most well-meaning sources- is often passive and misguided. Finally, a no-holds-barred word on dating, preparing for marriage, and maximizing singleness from someone who's actually living it. 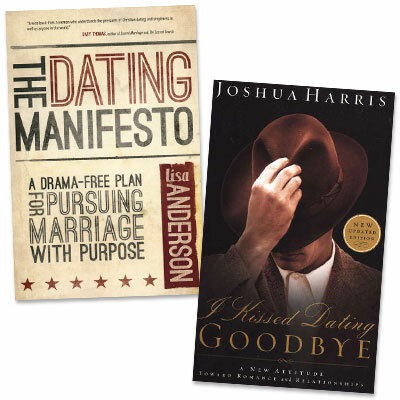 The Dating Manifesto is a bold yet practical wake-up call for single men and women that cuts through the clutter to expose the attitudes and actions that keep them from moving toward marriage with purpose.